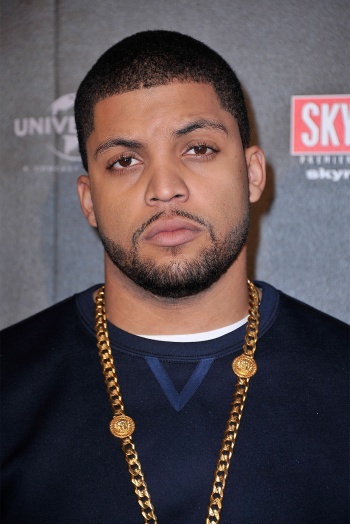 Hollywood's Pick: Oshea Jackson, Jr.
Straight outta box office nirvana playing his own father Ice Cube in Straight Outta Compton, Jackson is sure to expand his credits with some high-profile and high-pay gigs. Hey, he's already shown that he's believable as a young man from the tough streets of south central LA, which is exactly who Franklin is. And it would be fun to see his dramatic work be applied to the moral choice Franklin is given in the game's climax. First and foremost, repo man Franklin is done being a gang-banger. Seemingly the only man from his neighborhood who realizes that the '90s are over and Tupac is dead, Franklin is young and looking to find a big break and move into a big mansion in the Vinewood hills. To play him, it would require an actor who is physically imposing and able to walk the fine line between idealistic dreamer and opportunistic killer. 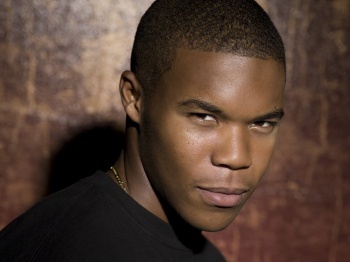 Gaius Charles spent over two seasons on "Friday Night Lights" as Brian "Smash" Williams, a young man with roughly the same goals as Franklin. Smash is ultimately torn between standing up for his ideals against the racist Texas town he's stuck in and the chances to be recruited to a Division-1 college football team to escape. It's an apt audition to play Franklin, who is ultimately given the choice to kill his partners or face the wrath of every enemy amassed in the game.